The Retreat has put together this brilliant package for the Adventure seekers. 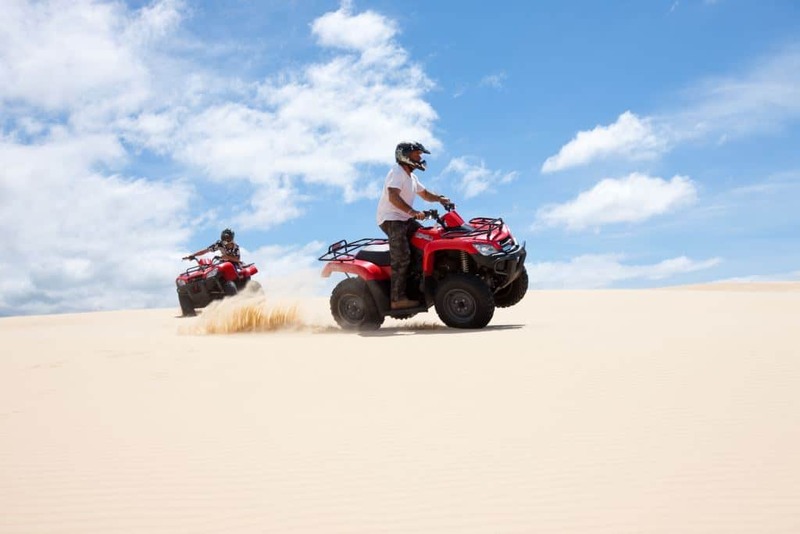 Experience the best of Port Stephens at an affordable rate with this package, ideal for groups of Adults for a weekend getaway, team building exercise or celebration. 2pm Arrive at The Retreat ,check-in to accommodation and spend the afternoon relaxing and unwinding. Enjoy a BBQ dinner and camp fire in the evening while making use of games room and swimming pool.